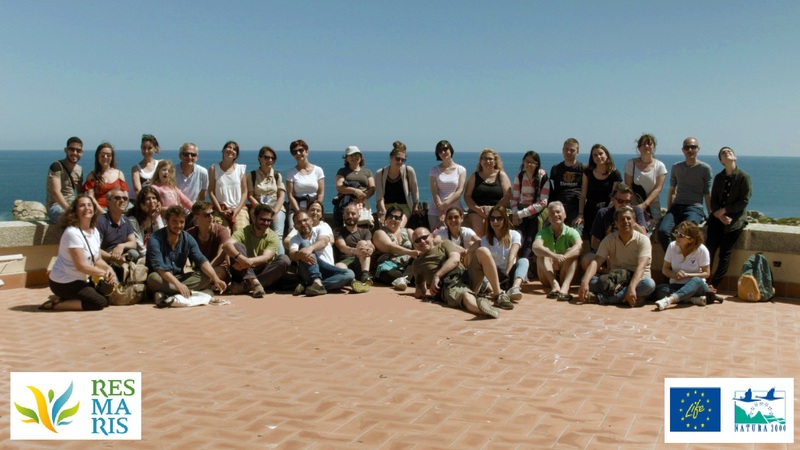 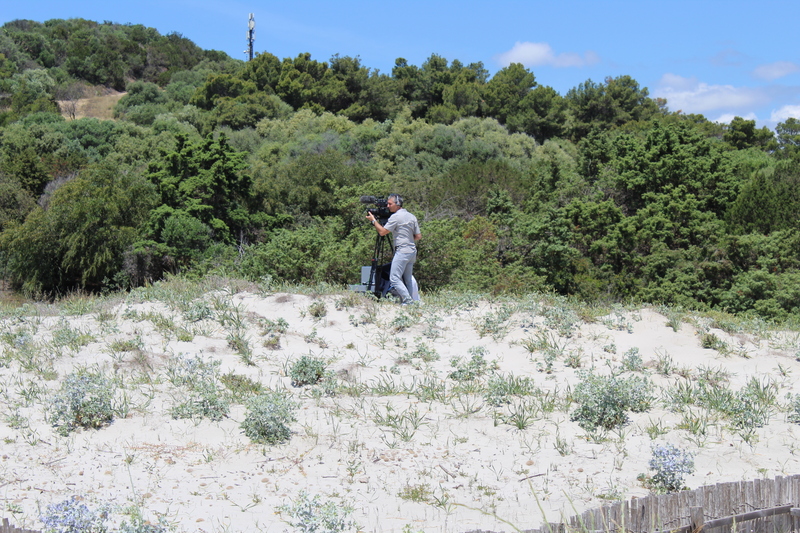 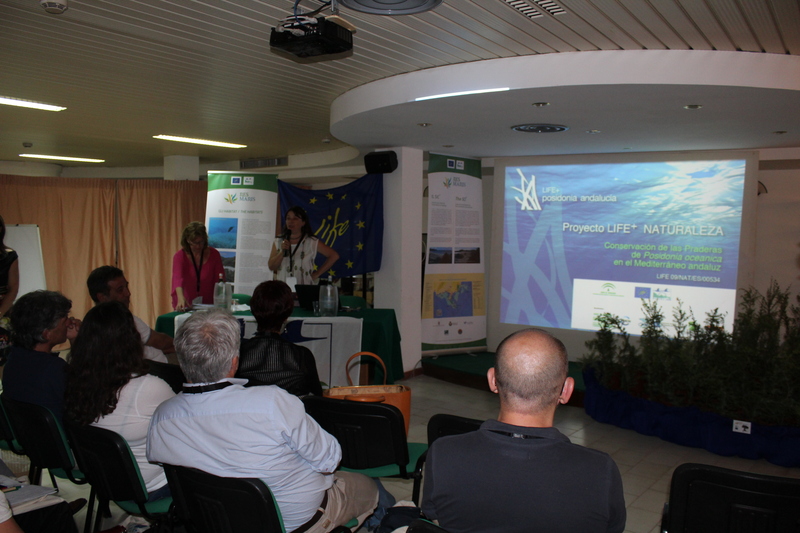 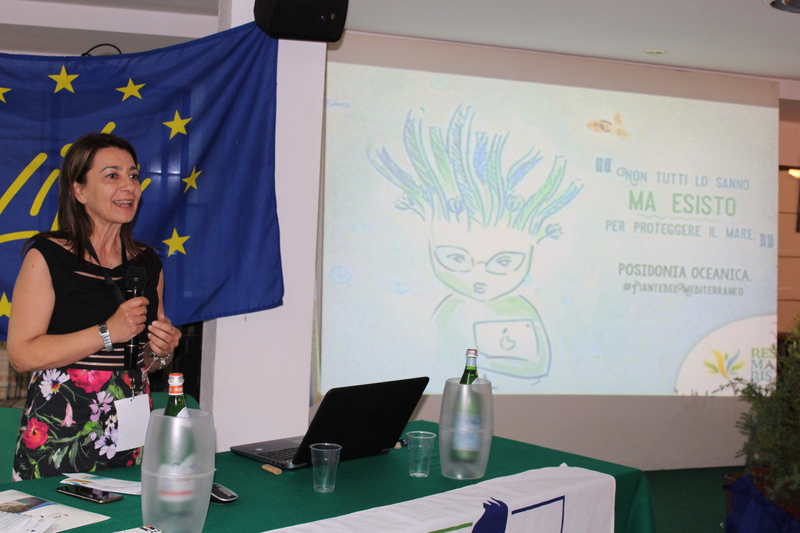 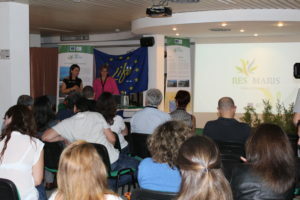 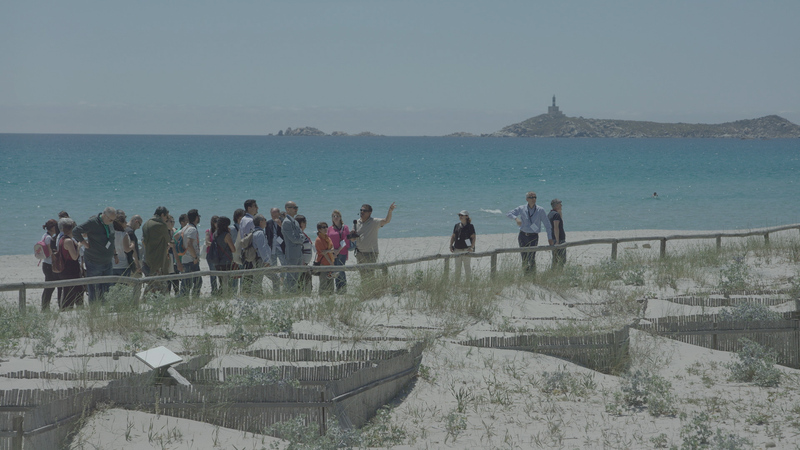 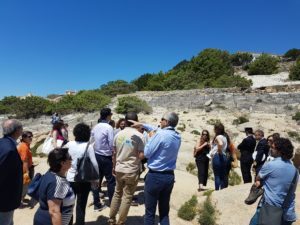 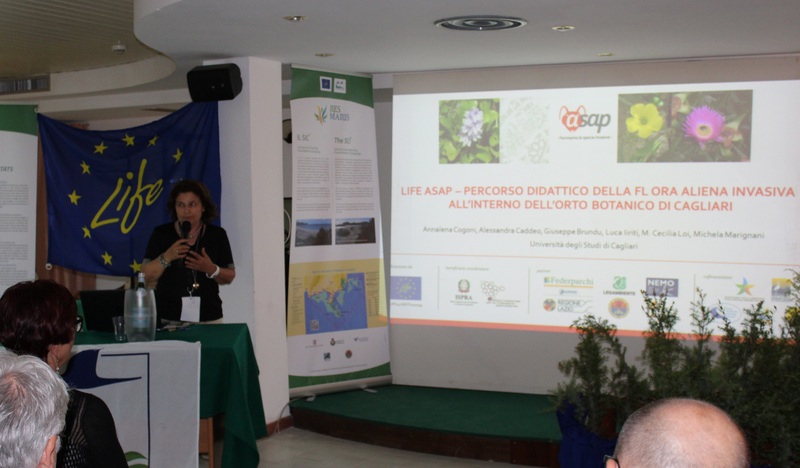 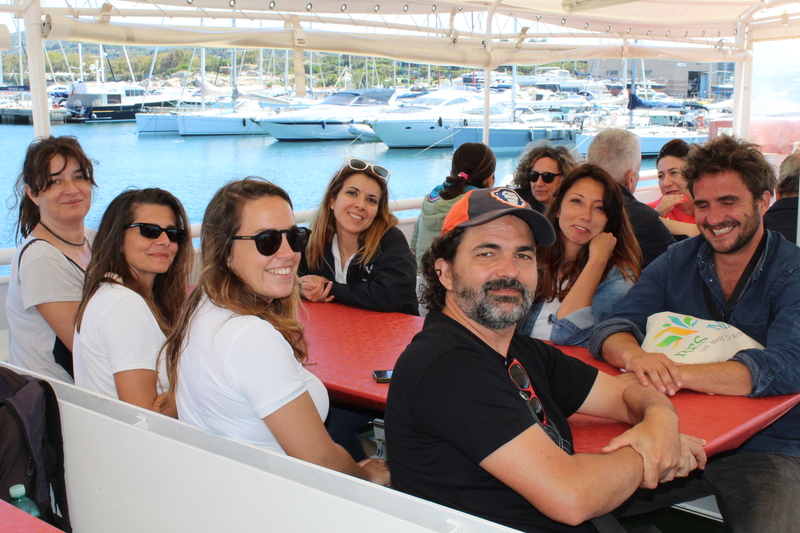 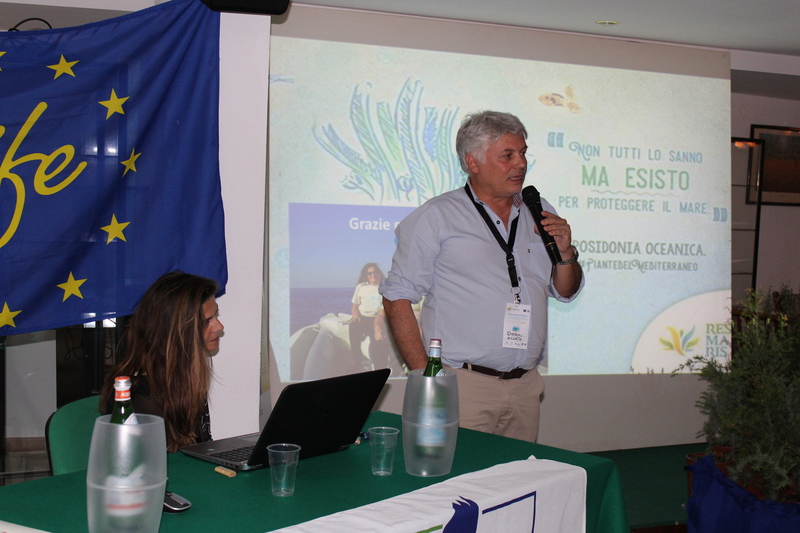 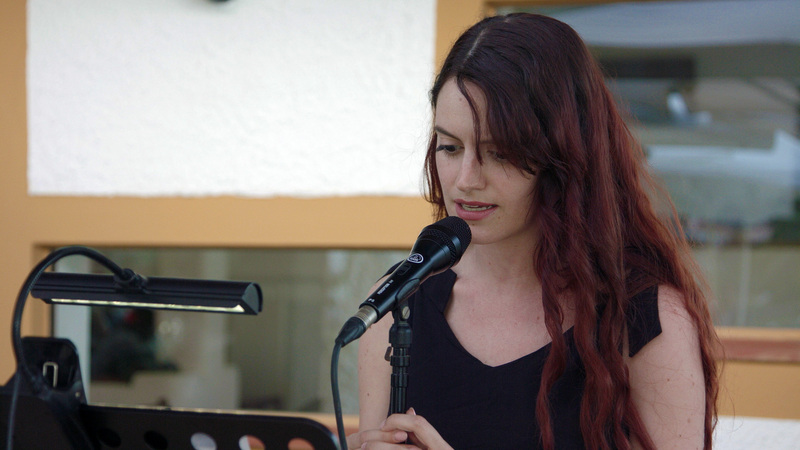 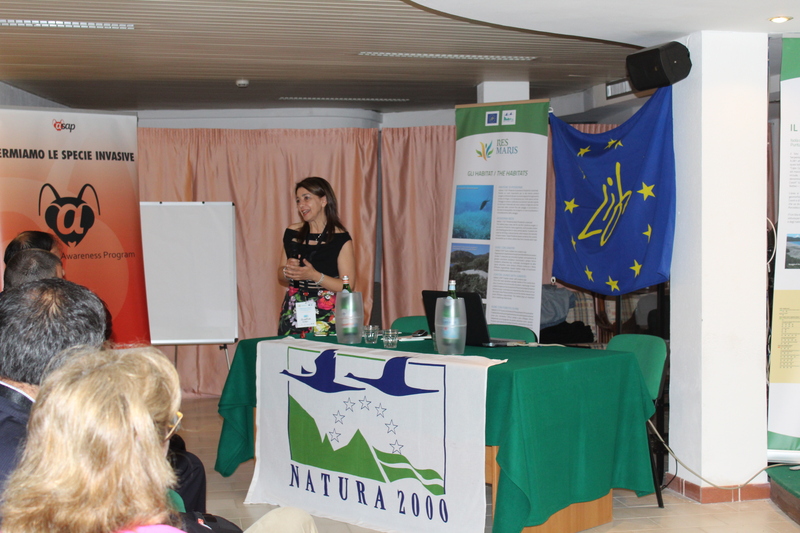 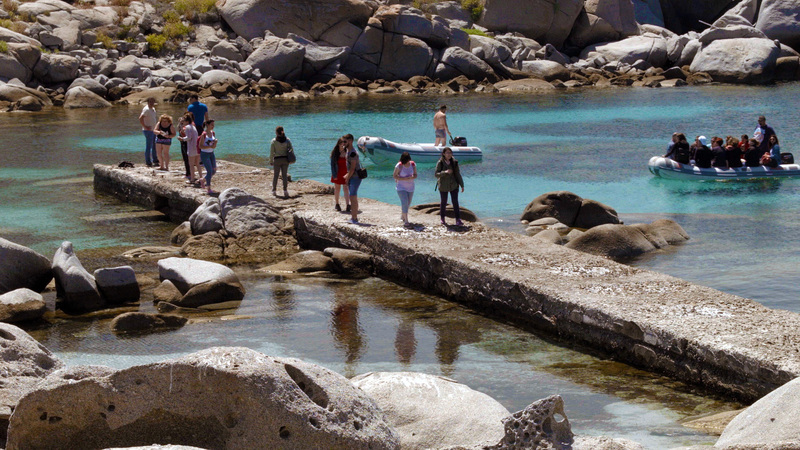 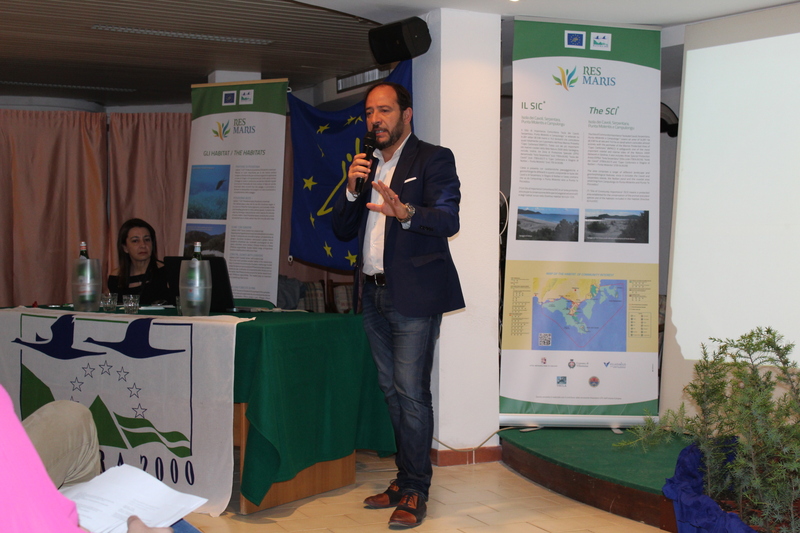 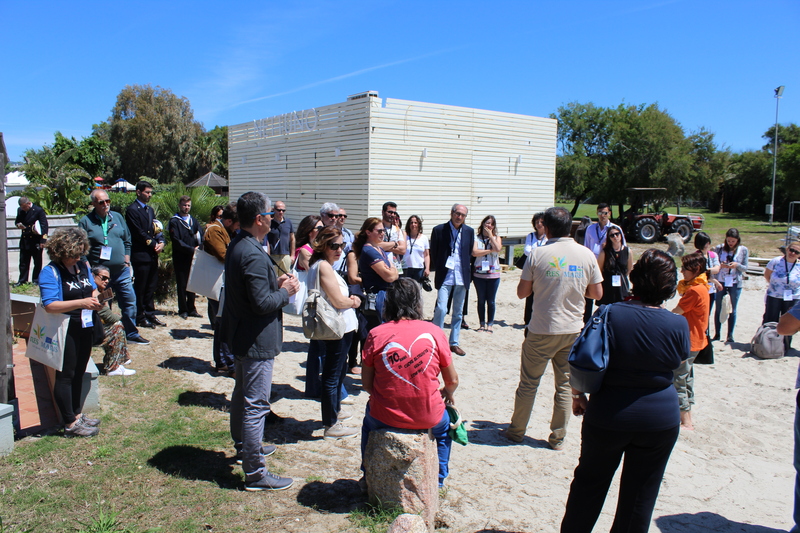 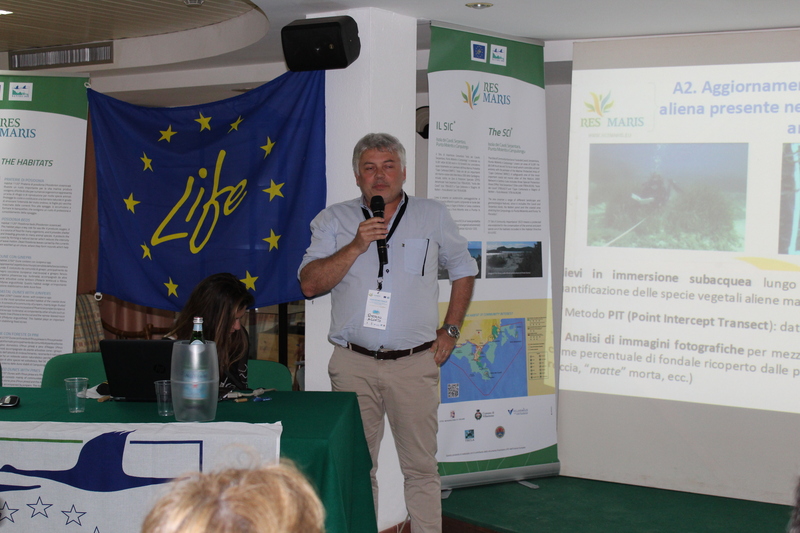 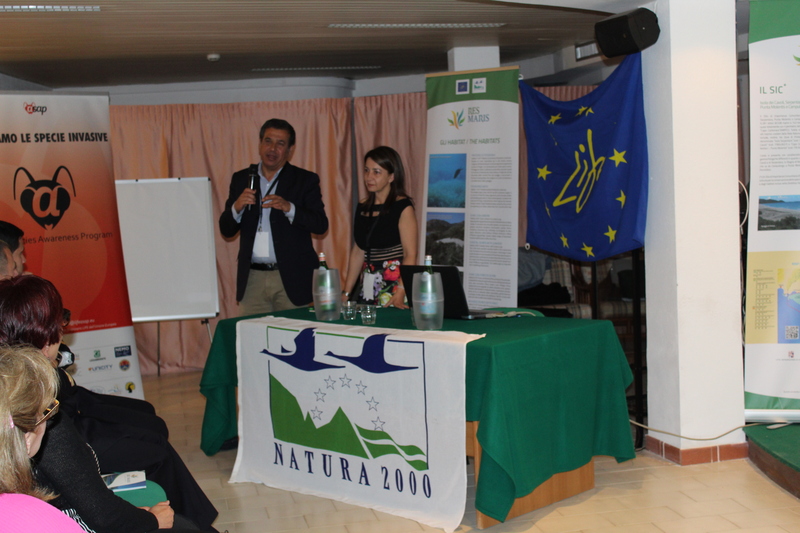 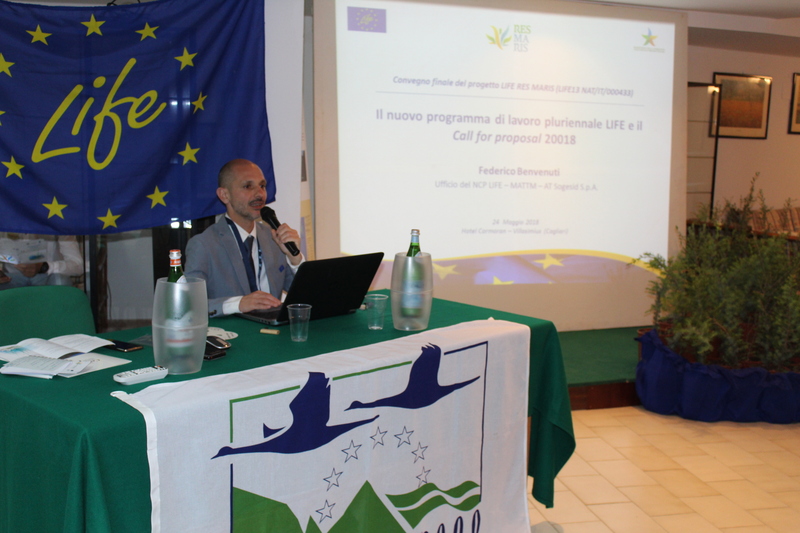 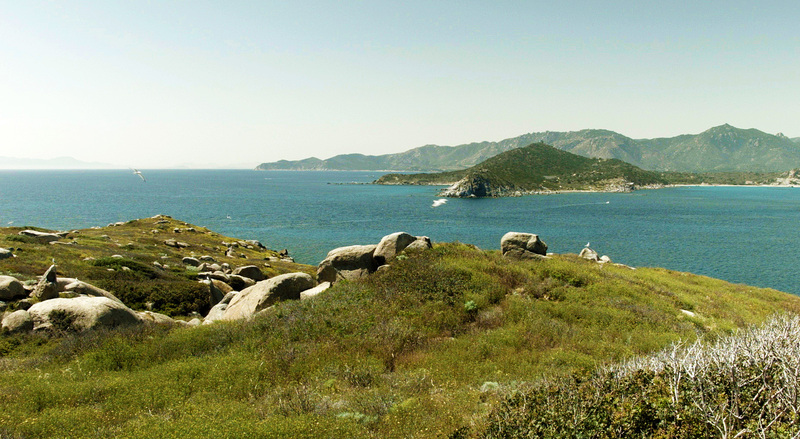 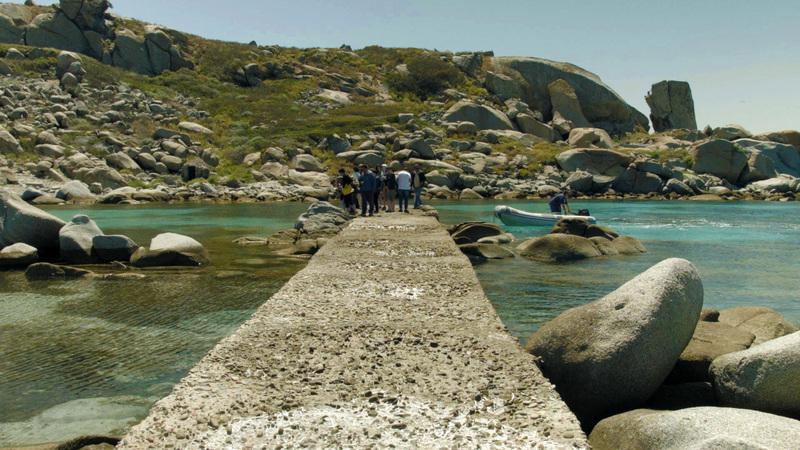 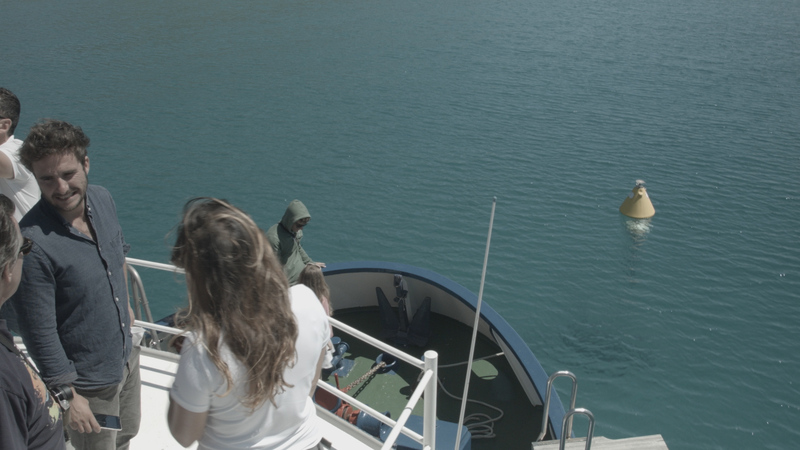 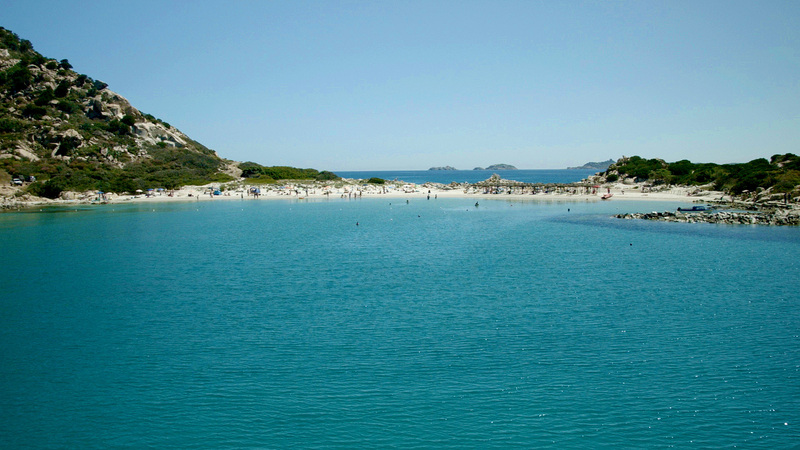 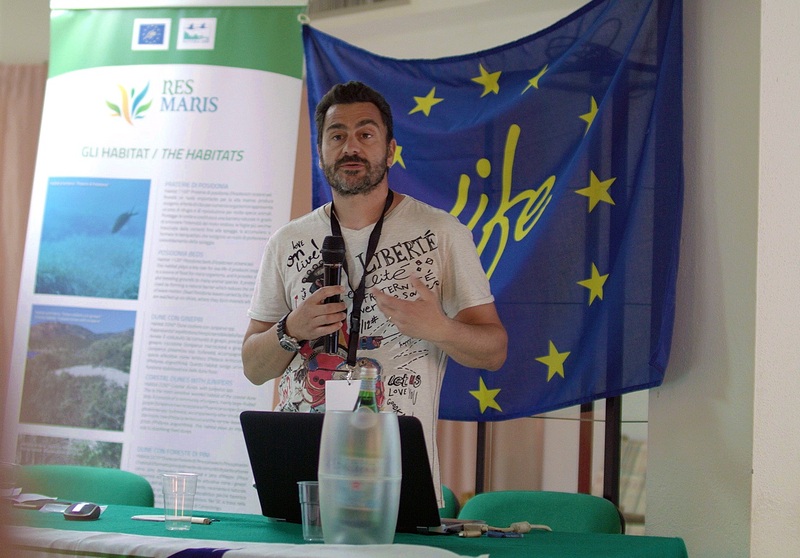 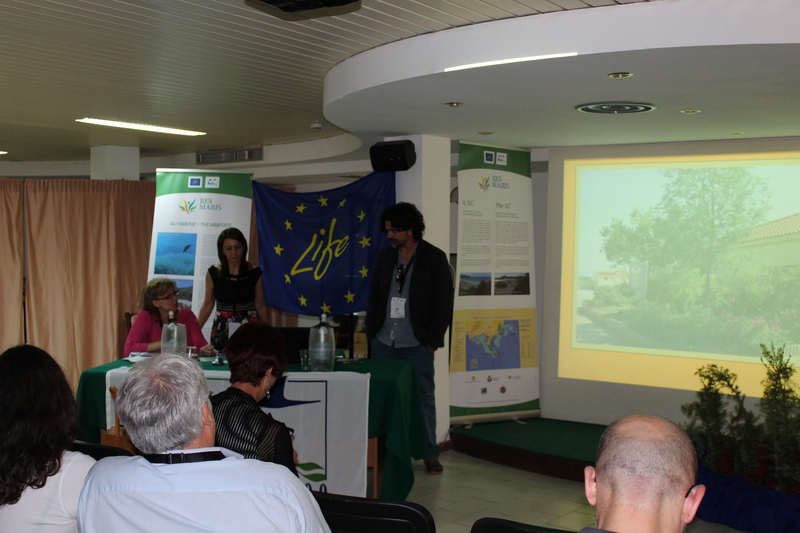 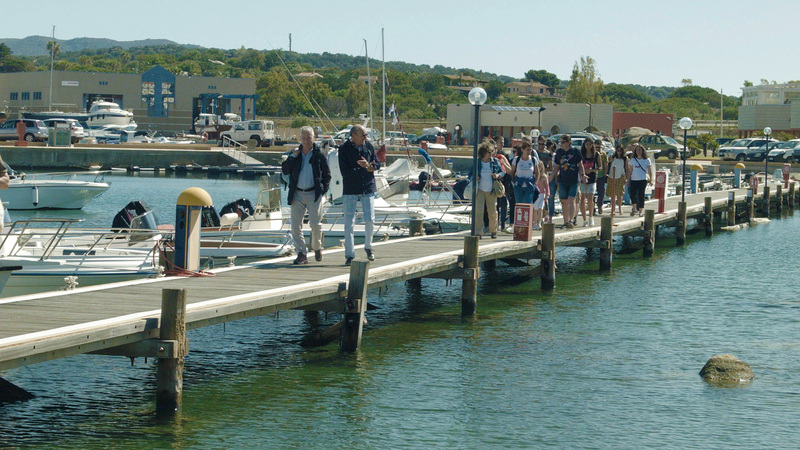 On May 24th and 25th, the final meeting of RES MARIS was held in Villasimius, an event that ideally represents the conclusion of our project, pending the start of the POST-LIFE phase. 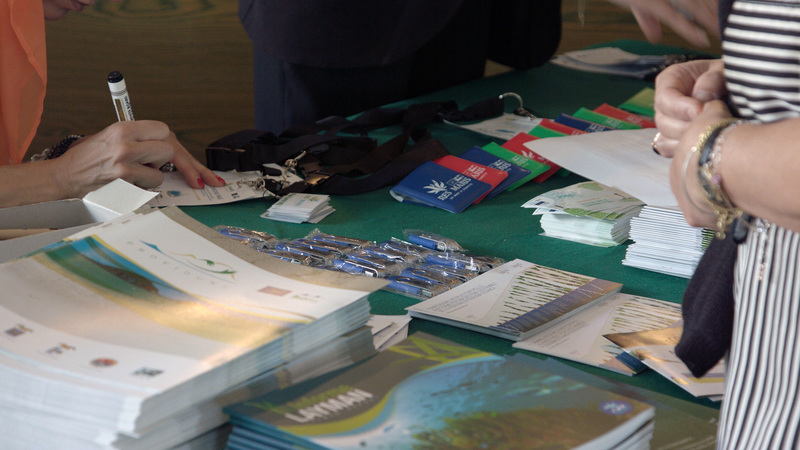 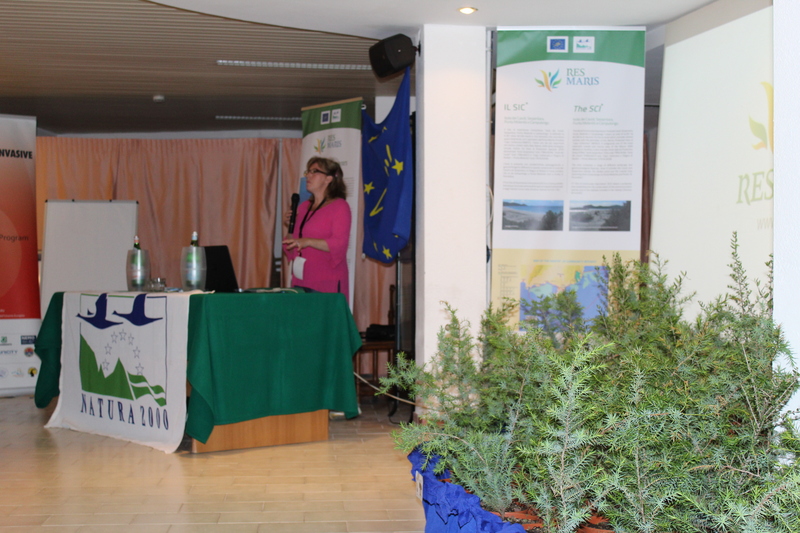 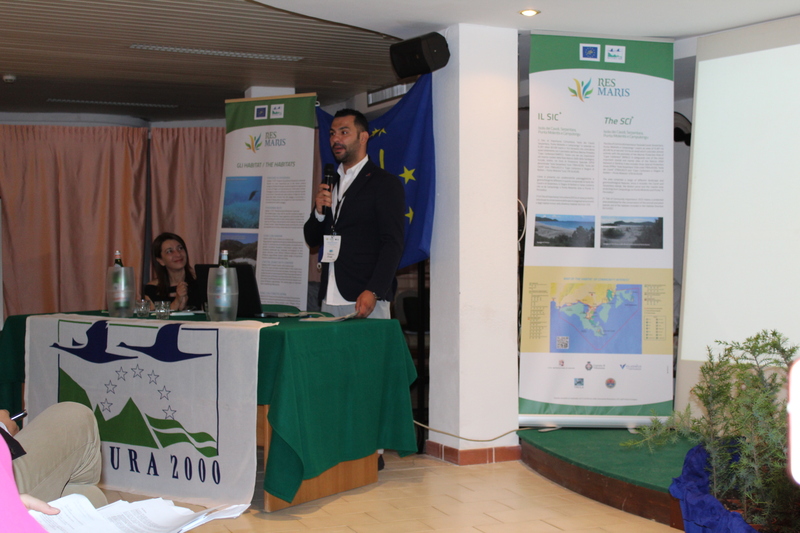 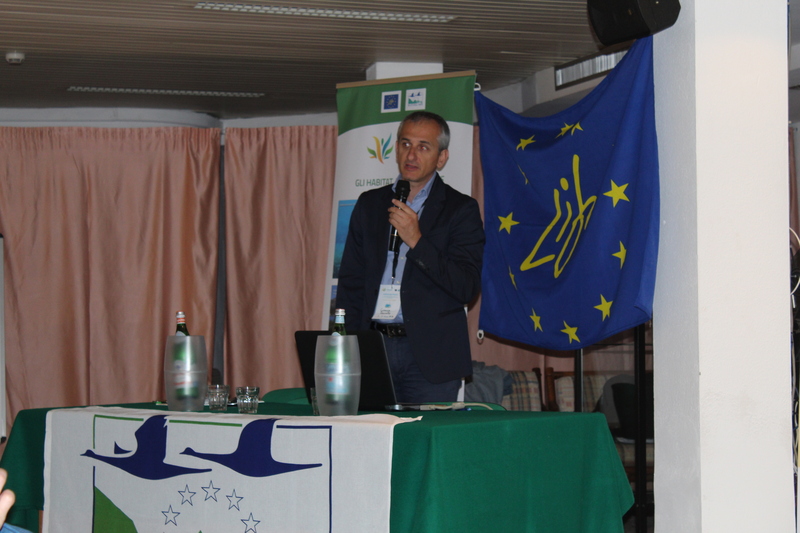 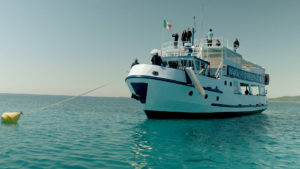 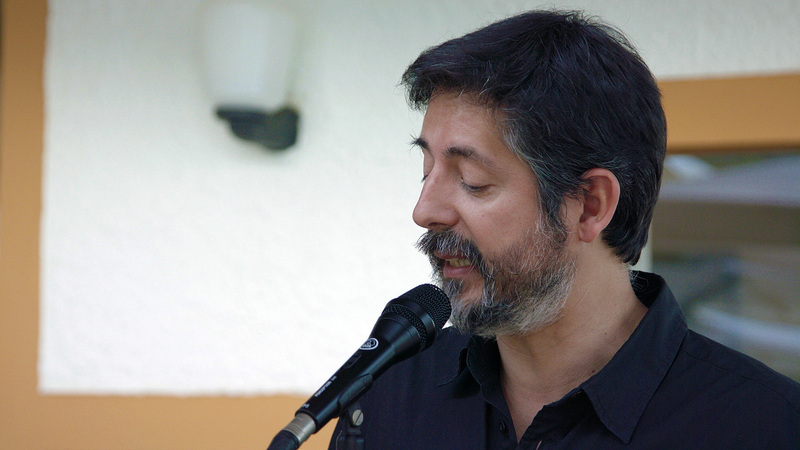 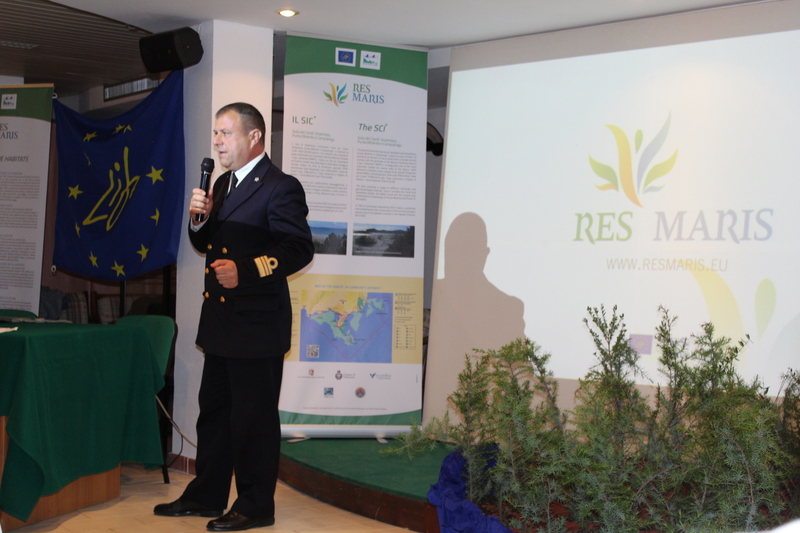 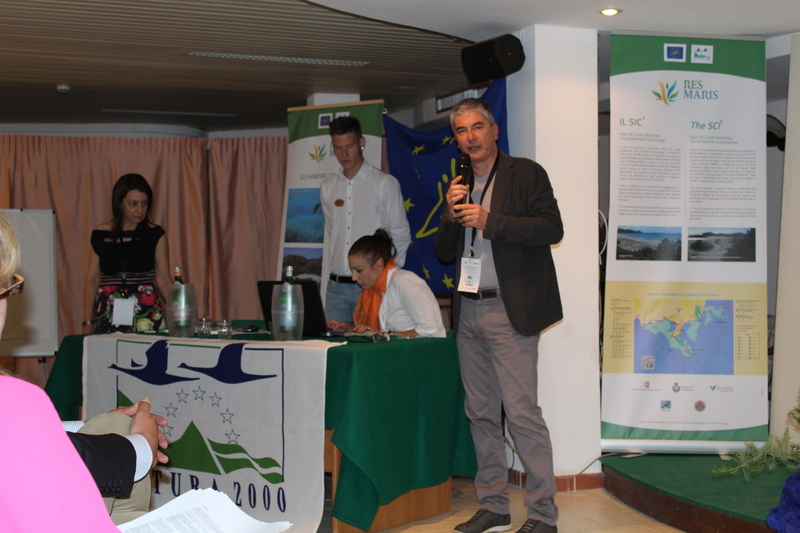 The conference, characterized by the alternation between interventions in the hall and field visits on land and sea, gave us the opportunity not only to talk about what has been done in RES MARIS and the results achieved, but also to confront with other European projects that have points of contact with ours. 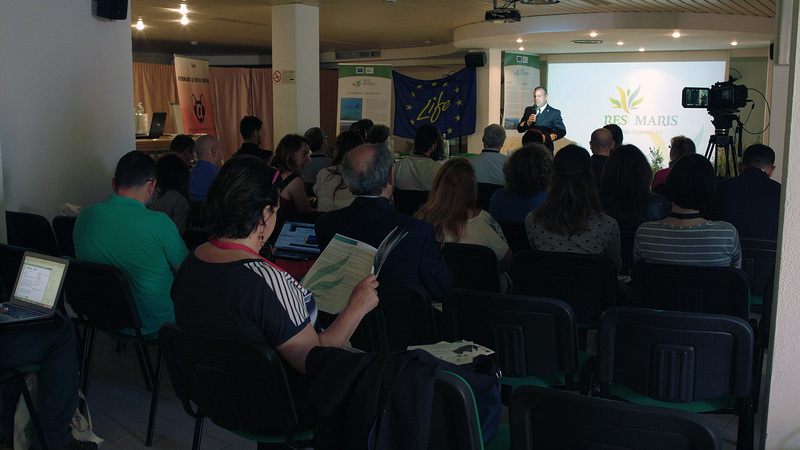 Special thanks go to the guest speakers who have contributed in a fundamental way to make the work in the hall interesting and profitable: Federico Benvenuti, of the Office of the LIFE National Contact Point of the Ministry of the Environment, Daniel Arizpe Ochoa of the Centro para la Investigación y the Experimentación Forestal (CIEF) of Valencia (Spain), Tiziano Bacci of the LIFE SEPOSSO project, Mathieu Thevenet of the Mediterranean Small Island Initiative of Marseilles, Annalena Cogoni, of the LIFE ASAP project, and Soledad Vivas for the LIFE POSIDONIA ANDALUCIA and LIFE BLUE NATURA projects . 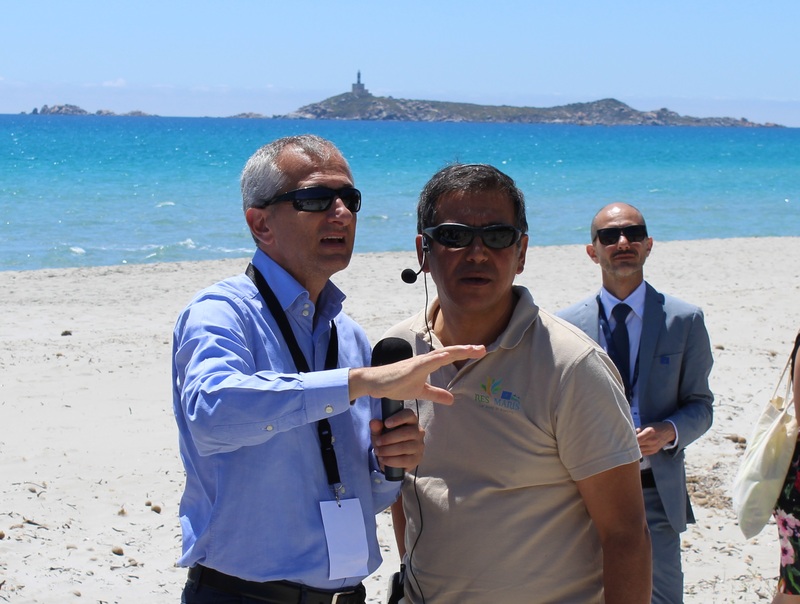 The participation of the public was very satisfying, both during the work in the hall and during the field visits (on ground in the afternoon of 24 and at sea on the 25th). 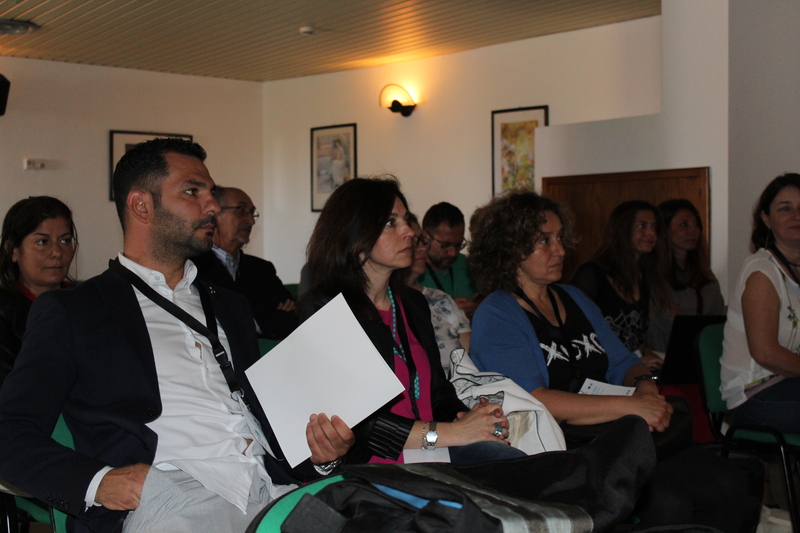 We do not hide a certain satisfaction also for the live Facebook and YouTube views of those who, being unable to be materially present, expressed interest in this event. 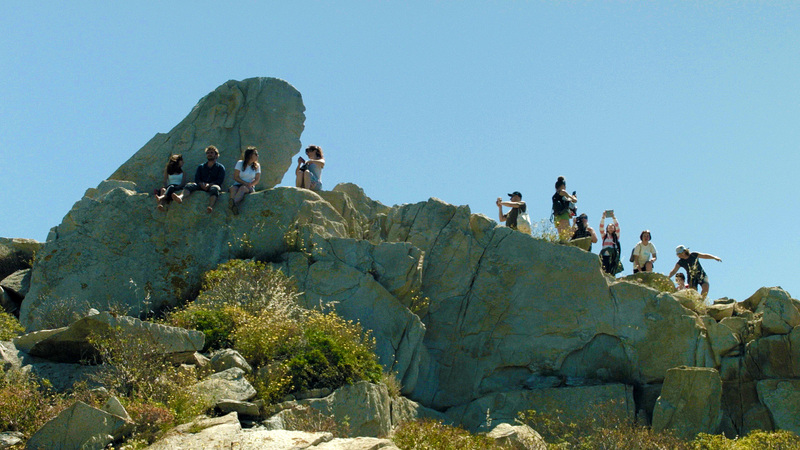 To all of you, thanks sincerely.